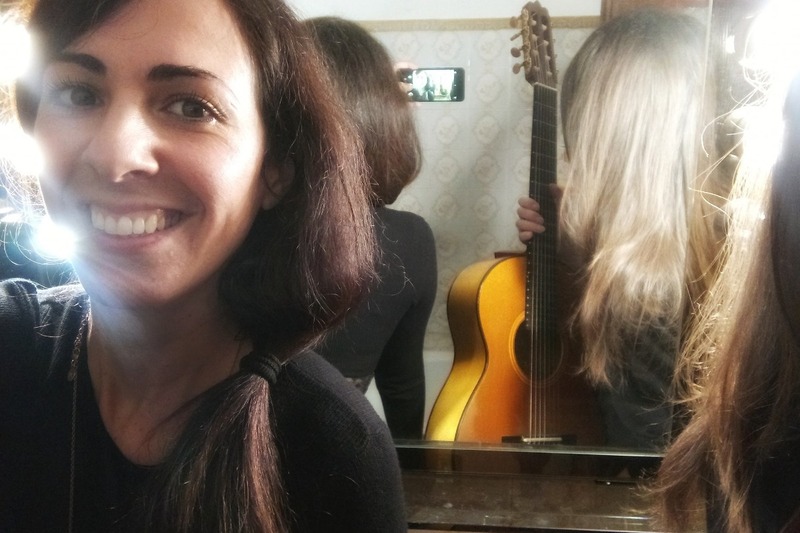 We are Choro de Rua and we are making our NEW ALBUM which is going to be launched in April 2019! 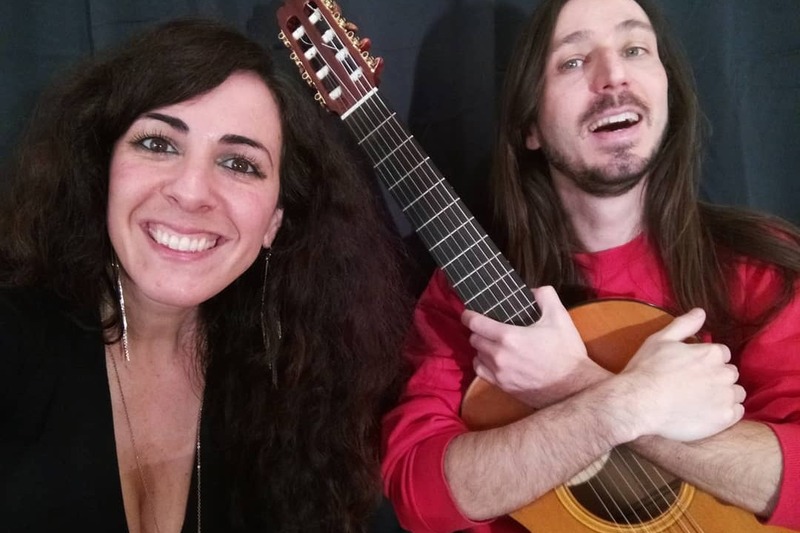 Choro de Rua is a duo composed by Barbara Piperno (flute) and Marco Ruviaro (7-string classical guitar). 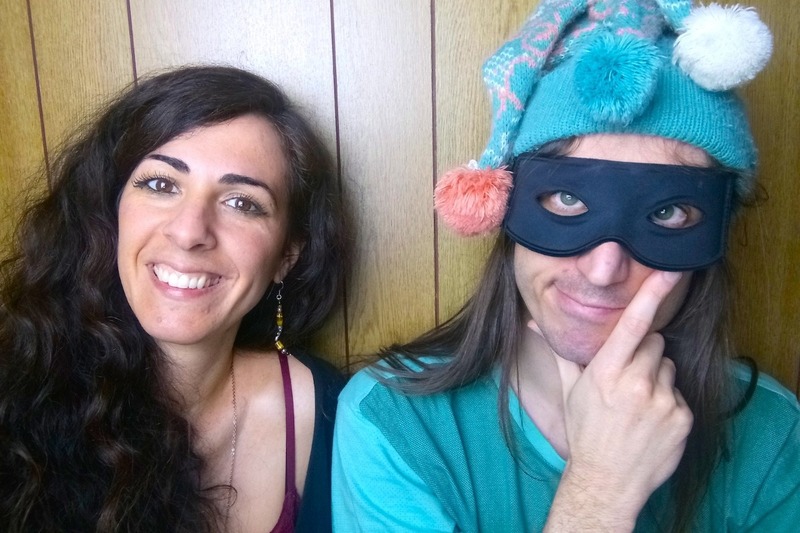 We are here on GoFundMe to invite you to collaborate to our new project! 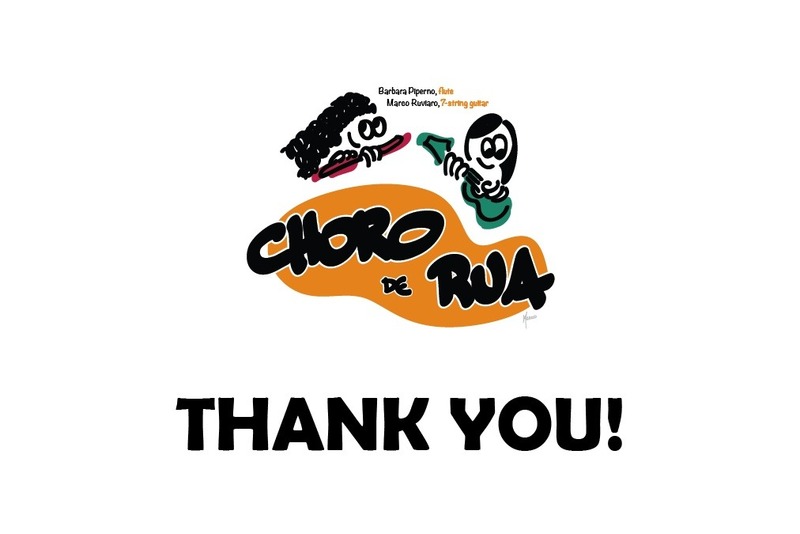 For those who don't know us, Choro de Rua has a mission, carried out with a lot of enthusiasm since 2012: we are trying to spread and disseminate Choro anywhere (in Italy and around the world). How we do it? Playing, in shows and and on the streets (especially in the south of Tuscany) where we meet a lot of people from all over the world, also some musicians, that end up discovering Choro through us; we organize a lot of Rodas de Choro here in Bologna (but not only, also in other cities) almost every week; we also distribute and edit scores; we do workshops of Choro in Italy and in other places in Europe; we always invite musicians and friends to come to Bologna to play with us! 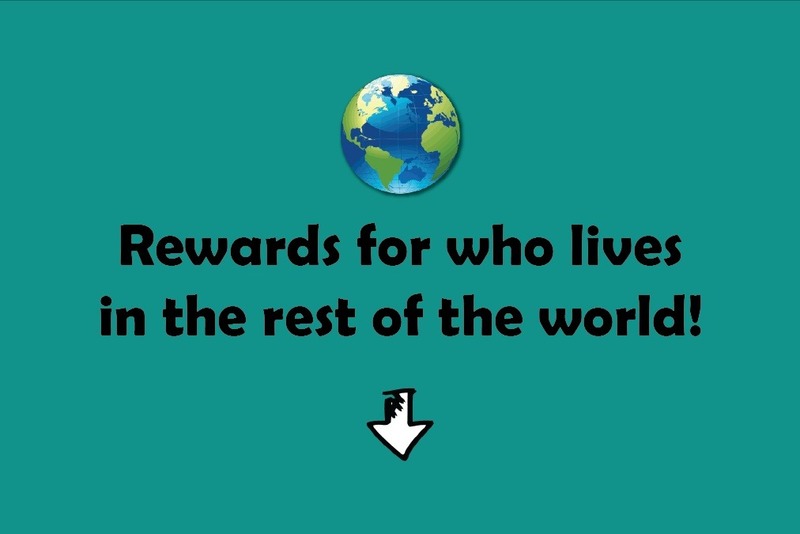 To do this, we created a crowdfunding to collect donations from those who will want to help us! 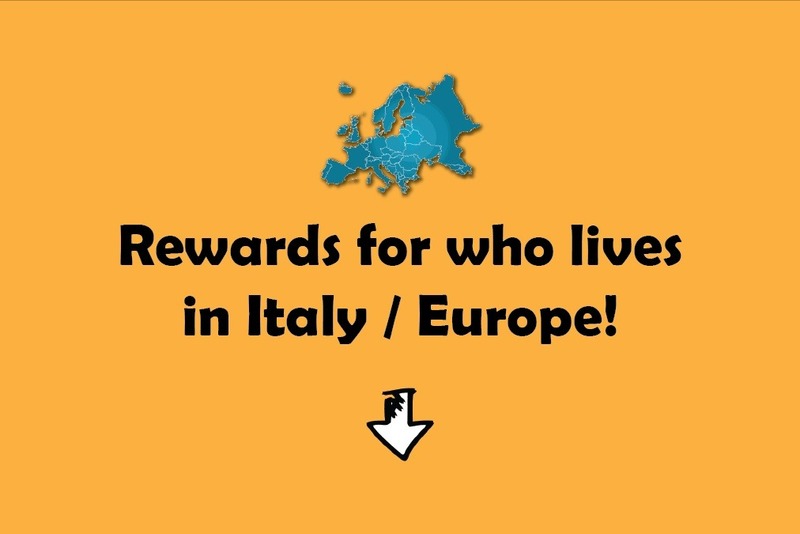 You will find the link, here below, with all the information and rewards. It will start from the 14th of January. Why? Because it is my birthday! And next week, 7 days later, on the 21st of January, it will be Marco's birthday! So, if you like the idea, you can consider your support also as a birthday present! Choro de Rua doesn't stop during the Carnival! You can follow our videos live on FB! 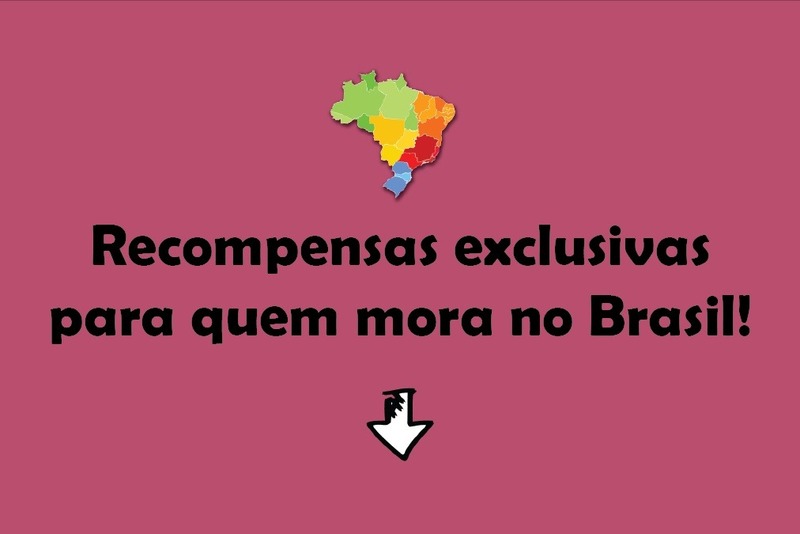 News from Choro de Rua! We chose another tune, CHÁ DE MACACO, written by the Brazilian 7-string guitarist Zé Barbeiro! 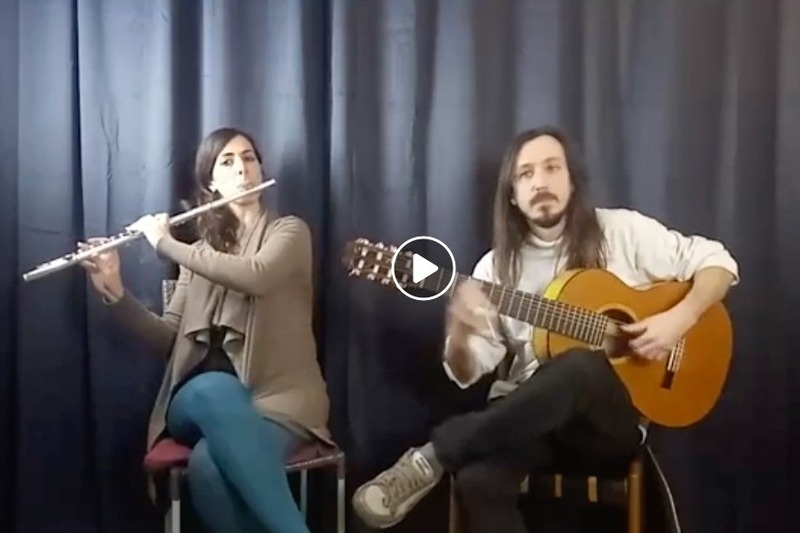 We published yesterday a live video on Facebook with some details about the CD project! Please watch it and help us spreading the campaign link to your friends! News from Choro de Rua!